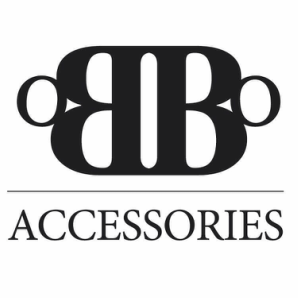 ​oBBo accessories specialise in creating unique and bespoke accessories and jewellery for any occasion. The pieces shown on this site are examples of the type of work which can be made to order. Designs shown can be recreated, adapted or entirely new designs can be made to suit your requirements. Whether you are looking for traditional, contemporary or alternative, oBBo accessories can create a piece to perfectly compliment you, your outfit or the occasion.